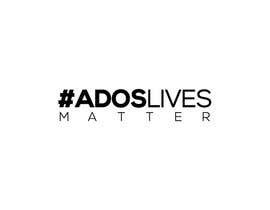 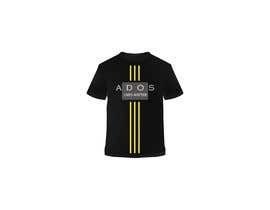 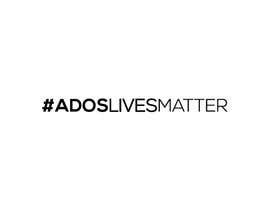 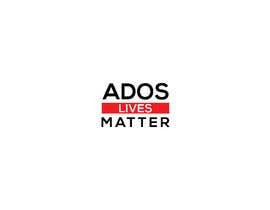 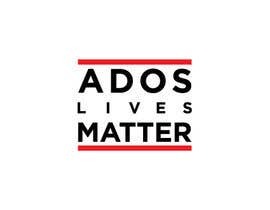 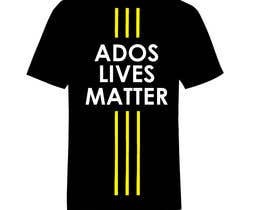 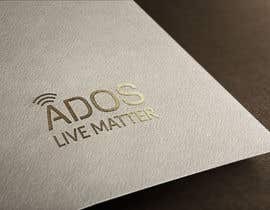 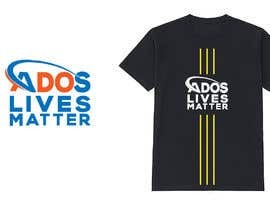 We are creating a grass roots political organization called ADOS Lives Matter. 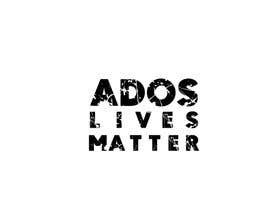 We will counter the voice of Black Lives Matter. 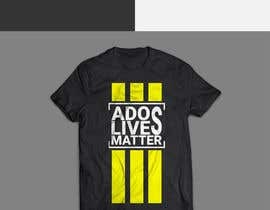 We will sell t-shirts, hoodies, hats and other accessories with our movement. 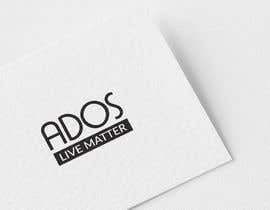 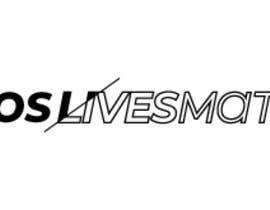 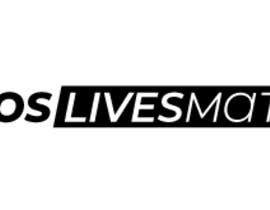 There are other organizations like Black Guns Matter who are also promoting their views under the "lives matter" platform. 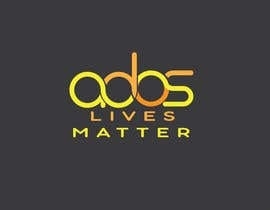 The Logo design needs to be simple like the pictures I've attached. 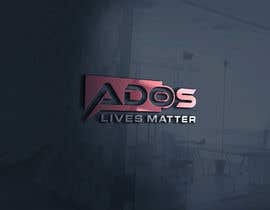 please sir tell me your logo name ?